It’s time to man up! 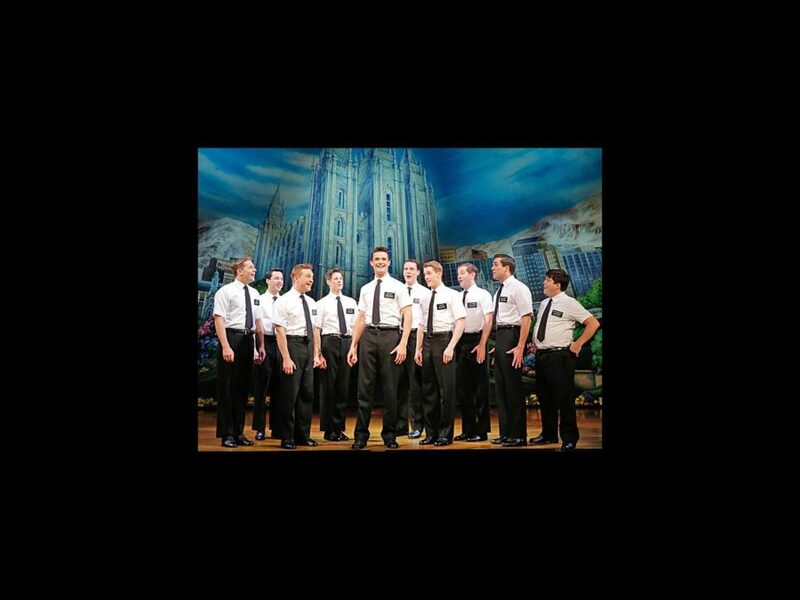 The national tour of The Book of Mormon opens in Boston on April 1. The Tony Award-winning musical will play the Boston Opera House through April 27. The show stars Mark Evans and Christopher John O’Neill. The cast features Evans as Elder Price, O'Neill as Elder Cunningham, Samantha Marie Ware as Nabulungi, Grey Henson as Elder McKinley and Kevin Mambo as Mafala Hatimbi.